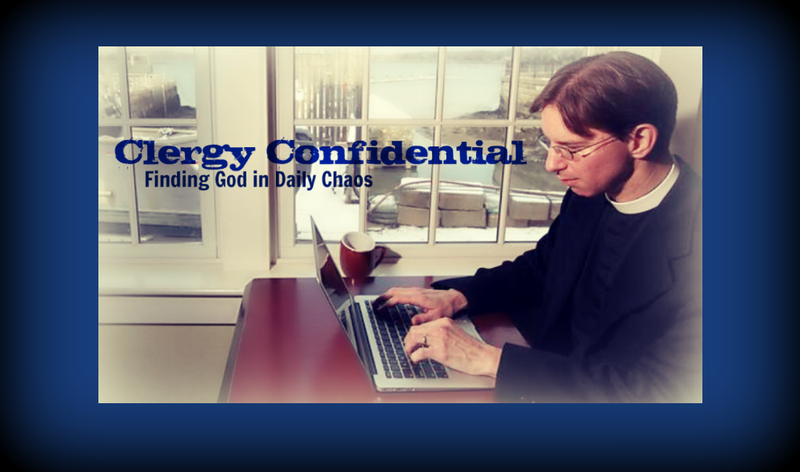 Clergy Confidential: The O Antiphons -- Decoded! The O Antiphons -- Decoded! Maybe you've heard something about these so-called O Antiphons but were too embarrassed to ask? Or perhaps your Google is broken? Fear Not! (as we churchy types like to say this time of year). For behold I bring you the key to cracking the O Antiphon code. But first I want to clear up several pre-conceived notions. The O Antiphons do NOT have anything to do with Oprah. Nor are they related to other songs beginning with “O” like O Susanna, O Christmas Tree, or O-bla-di-O-bla-da. They are, however, a rich tradition during the waning days of Advent. If you're not familiar with them per se, you likely know the hymn O Come, O Come Emmanuel which is based upon them. 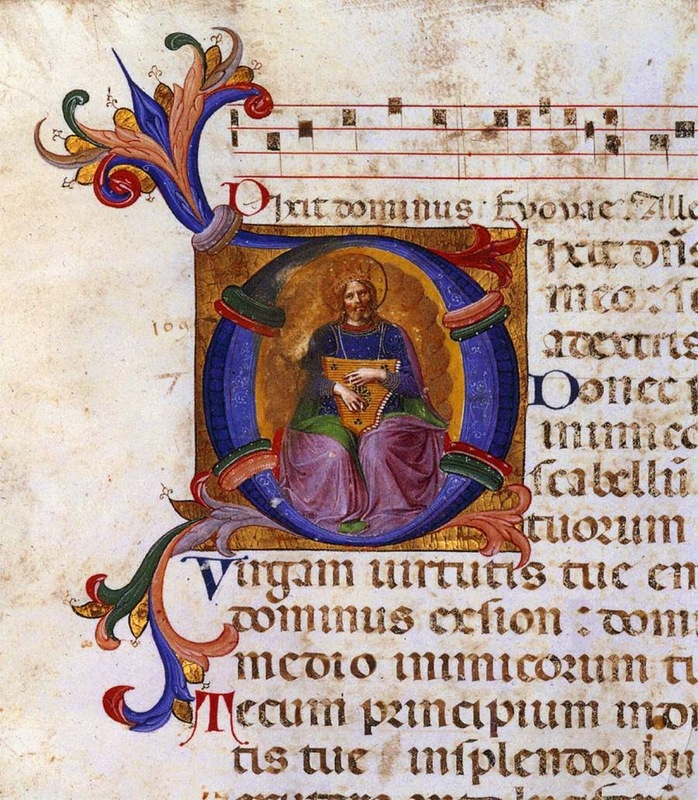 The “O Antiphons” have been used as an Advent devotion as early as the 5th century. Benedictine monasteries provide some of the earliest evidence of their usage and by the 8th century they were commonly used in Roman churches. There are seven “O's” (the name simply derives from the start of each antiphon — “O Sapienta, O Adonai, etc.) and each one recalls a Scriptural reference to Jesus. Prayer (sung at Evensong) or as the Alleluia verse before the gospel reading during the appointed days. For many, they are still used as private devotions and it is in this way that I'd encourage you to engage them over the next week. (If you're a Latin enthusiast, you may want to check out New Zealander Bosco Peters' terrific post on the subject on his Liturgy blog, as he includes all the Latin texts). If you try it out as part of your spiritual preparation this year, I'd love to hear about your experience! I always loved O Dayspring.